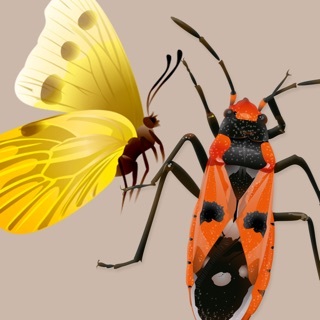 This all-new, beautiful and intuitive guide to 463 North American insects and 43 spiders includes more than 500 photographs, dynamic search functions, and more from the creators of the National Audubon Society Field Guides and the National Wildlife Federation Guides. Includes the entire updated insects and spiders text from the National Audubon Society series of field guides (22 million copies in print), supplemented with content from the National Wildlife Federation Field Guide to Insects and Spiders of North America. •	Search by name (common and scientific) using either keyboard or verbal search systems; type or speak all or part of an insect’s name to search for its detailed account. • Added records for 43 arachnid species, including spiders, ticks, mites, and scorpions. • Improved functionality of the journal/note-taking feature. 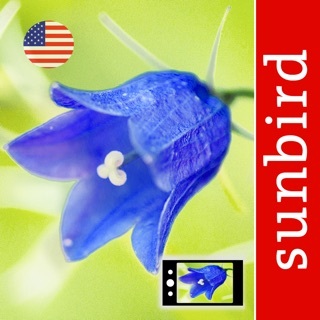 The app itself is nice, but it is major lacking in species. It’s even lacking some common species of insects I see all the time. 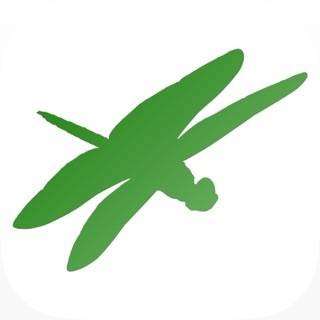 Is good for someone who is looking to find some simple basic insects around their house. Not useful to an entomologist like myself, especially not for the price. Buy a book online on North America insects. Quite a few books out there for about the same price or a little more that will serve you much better. very pretty and useful app!!! i would like more angles of photos on the insects? most of them are from one angle and it's a little hard to tell what they are.